Vice Admiral HCS Bisht is an alumnus of Sainik School, Ghorakhal, Nainital, the National Defence Academy and the Naval Academy. 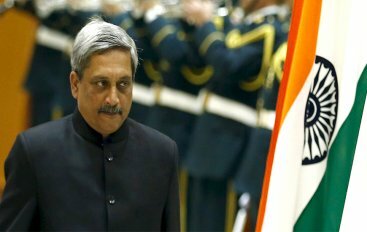 He superannuated from the Indian Navy after almost 39 years of service on 31st Oct 2017. He had specialized in Gunnery and Missiles and is graduate of the 1992 batch of Royal Naval Staff College, Greenwich, London. He also attended the Naval Higher Command Course in 2001 and the NDC course in 2007. His important appointments have been Flag Officer Sea Training, Flag Officer Commanding Eastern Fleet, Director General Indian Coast Guard and Flag Officer Commanding in Chief Eastern Naval Command. 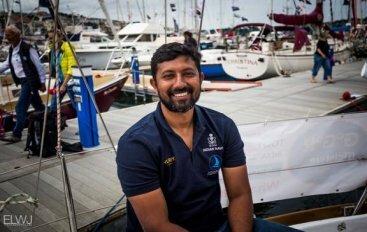 Recently, Cdr Abhilash Tomy, an Indian Naval officer participating in the Golden Globe Race (GGR), who was injured after his boat, the 'Thuriya' was dismasted in treacherous sea and wind condition. Circumnavigation of the globe through the ocean route is based on certain rules, which have to be followed stringently. Admiral Harish Bisht reveals the story behind it. 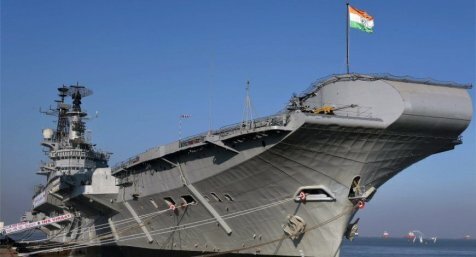 Indian Navy is one of the best in the world and now, more powerful than ever.